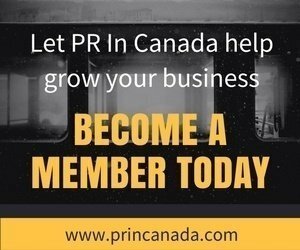 / Mid Week Mashup – Who Are Canada’s Top Communicators? Which PR Agencies Grew In April 2018? 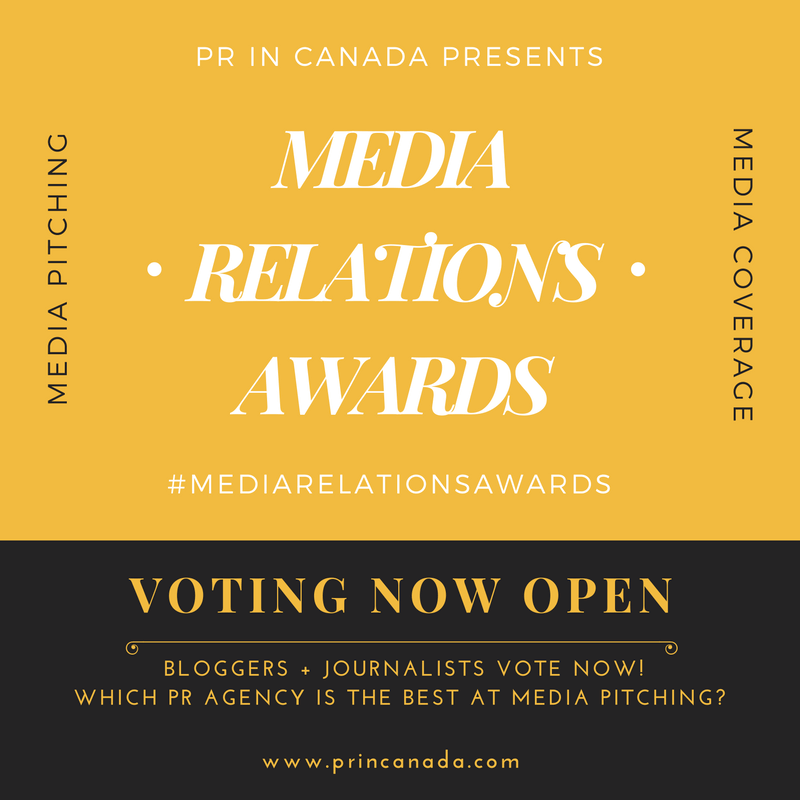 Mid Week Mashup – Who Are Canada’s Top Communicators? Which PR Agencies Grew In April 2018?